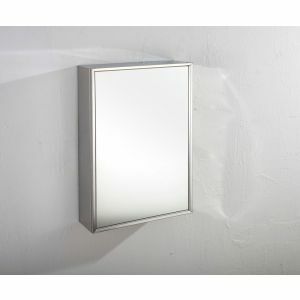 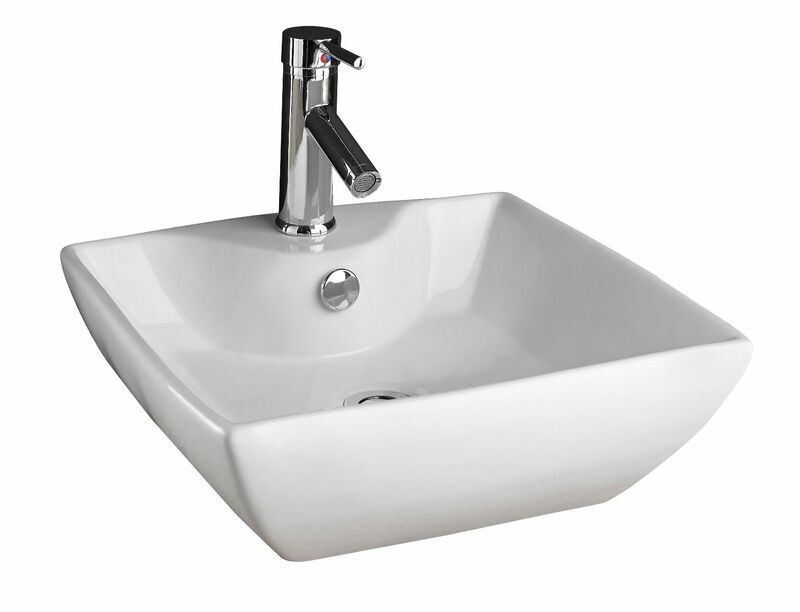 You’re looking at a very stylish and high quality surface mounted square ceramic wash basin from Clickbasin. This basin is beautifully shaped yet very modest size which makes it such a winner. 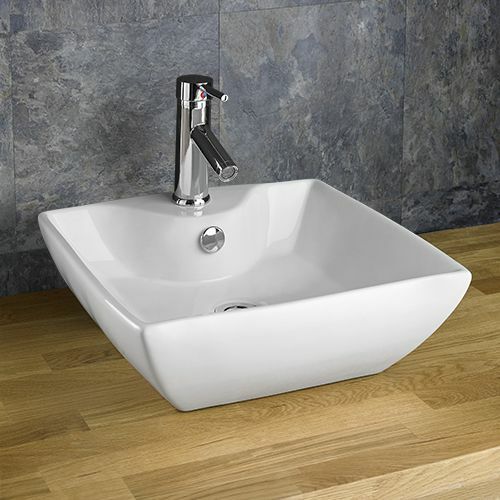 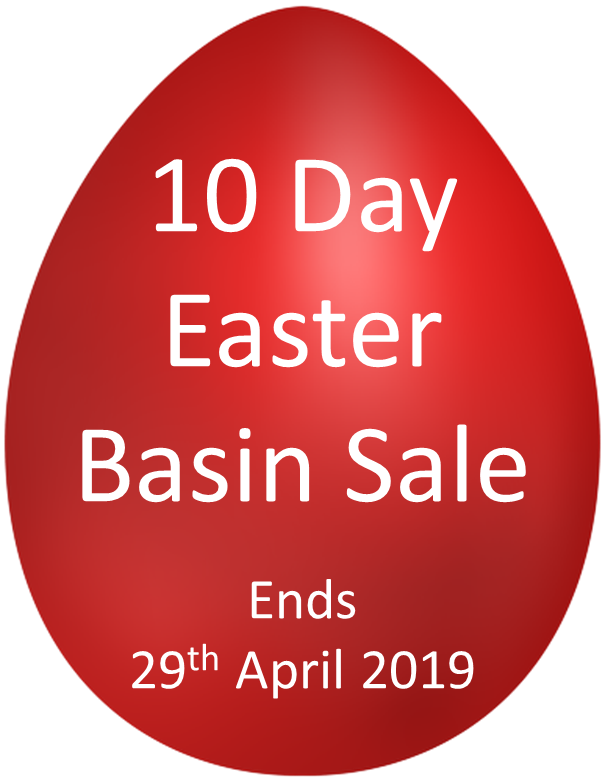 The basin offers plenty of room for normal usage and the styling means that it’s a great contemporary addition to any room, no matter the size and style. 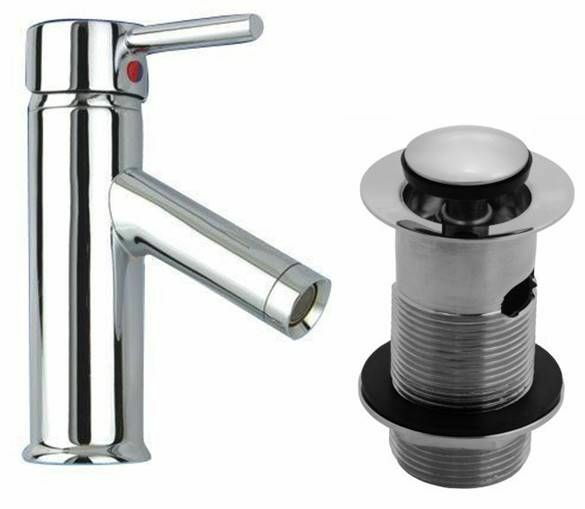 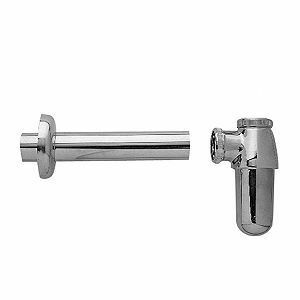 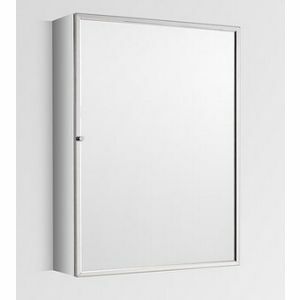 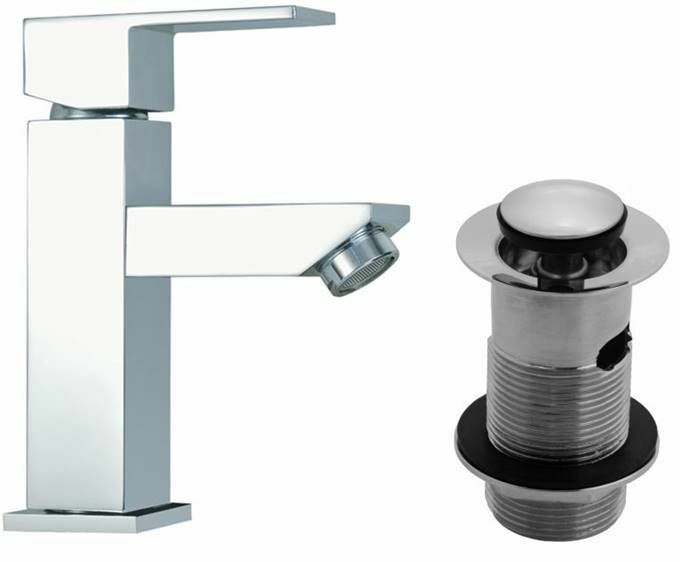 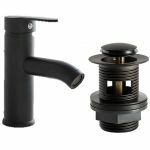 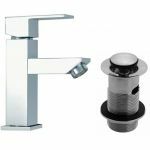 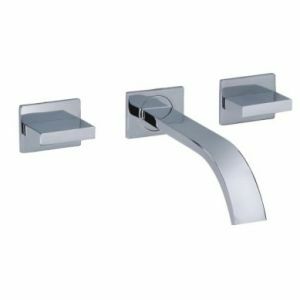 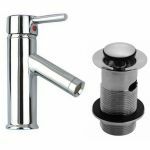 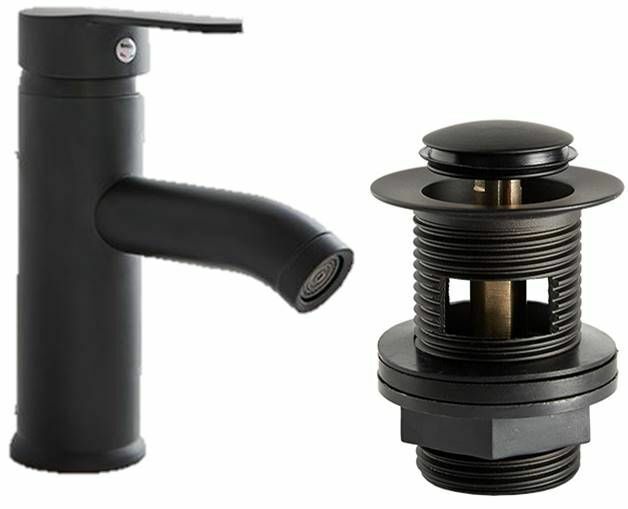 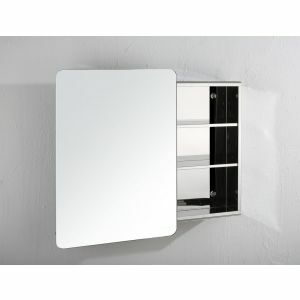 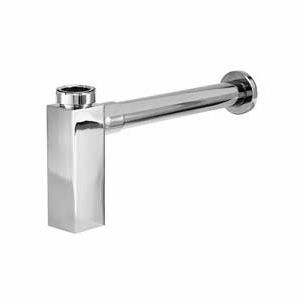 If you have a his and hers bathroom then pair two of these together as they look amazing in this type of configuration. 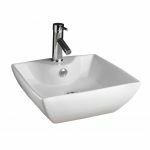 Order this square ceramic wash basin from us today and you’ll avail of our free mainland UK delivery.